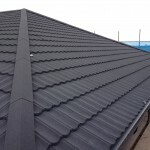 This method of roofing is the popular way of waterproofing pitched roofs and vertical surfaces for both residential and commercial properties. 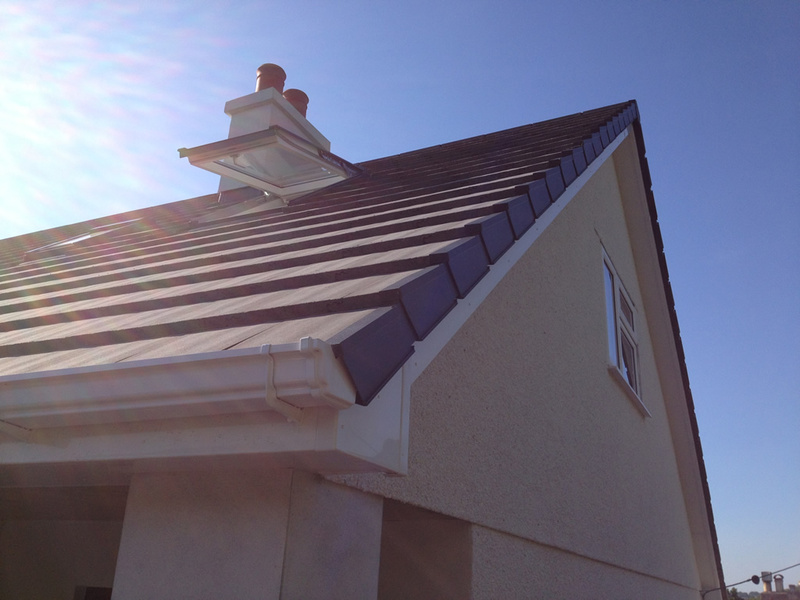 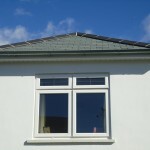 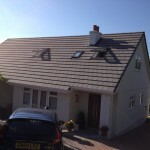 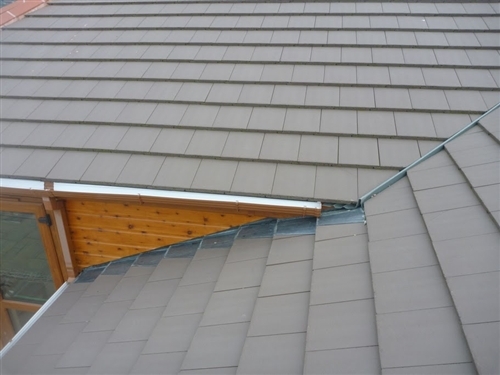 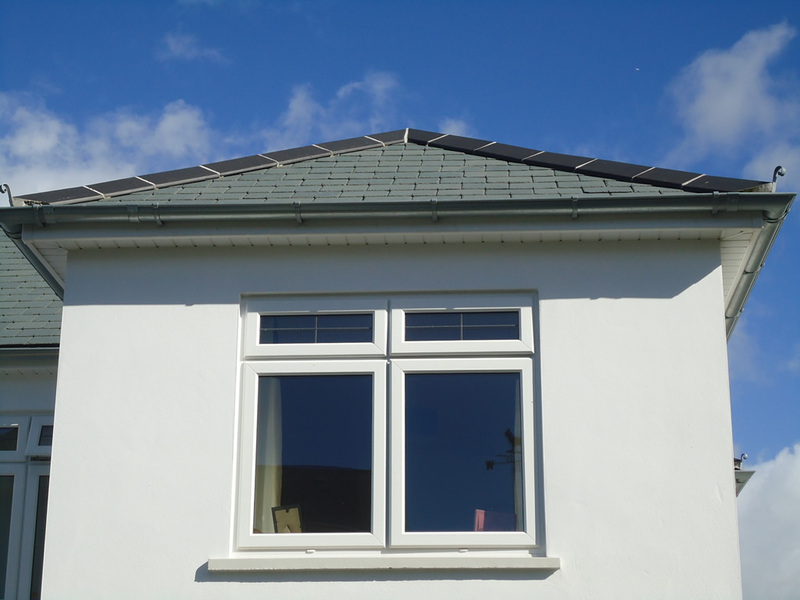 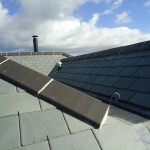 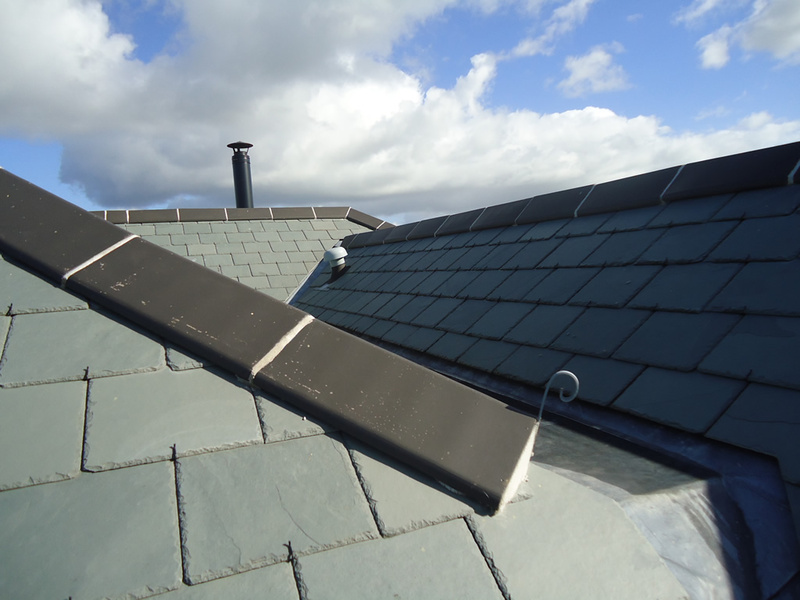 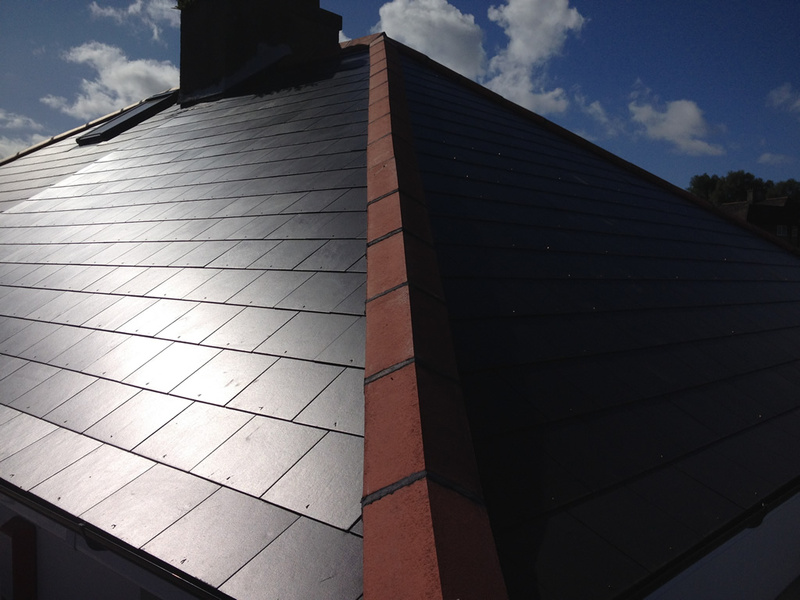 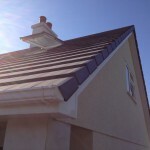 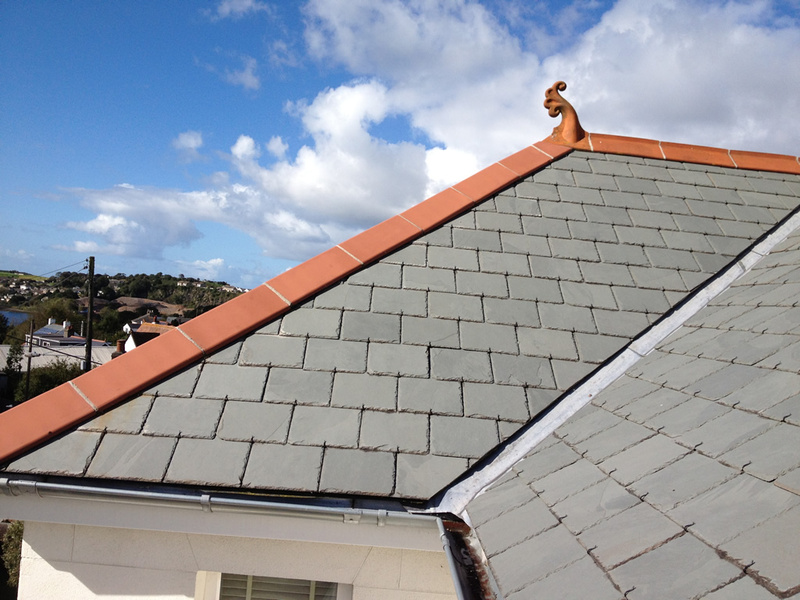 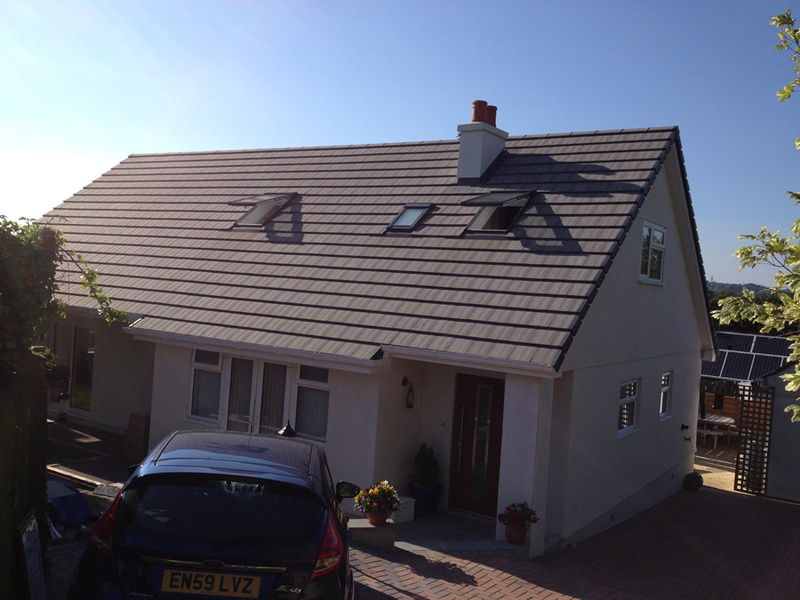 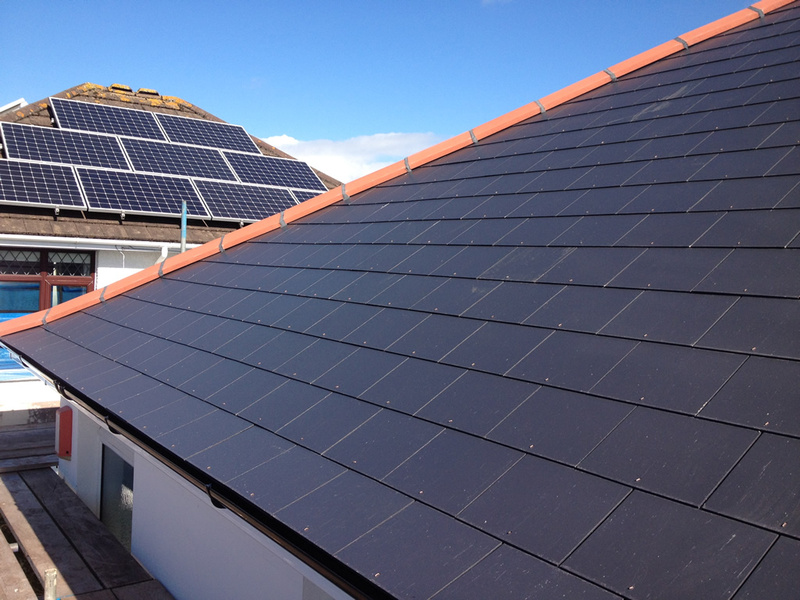 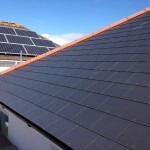 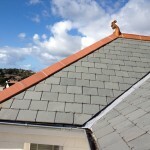 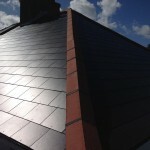 Stay Dry Roofing can offer a range of materials for the finish of your roof. 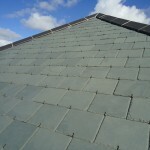 You can choose from concrete tiles, clay tiles, man-made and natural slates. 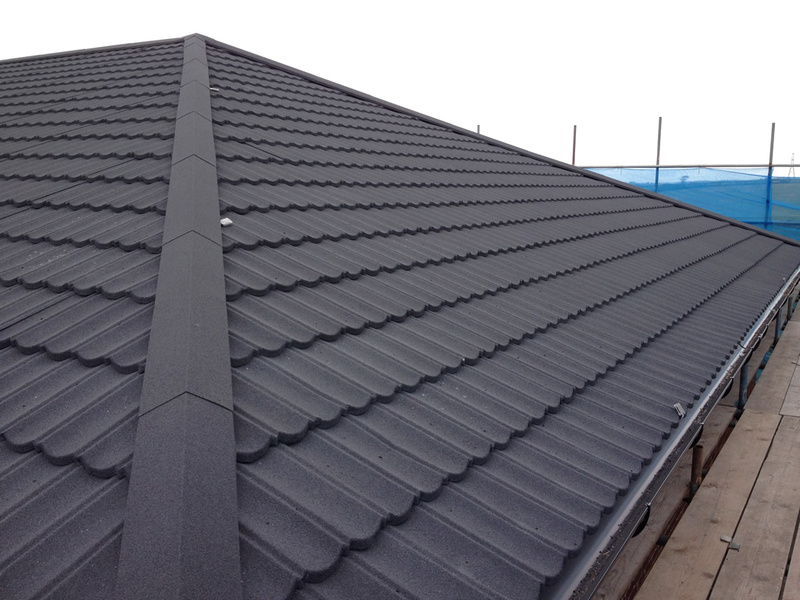 Concrete and clay tiles can be either man made or machine made, the hand made tiles often prove to be more expensive where the machine made tiles are more cost effective. 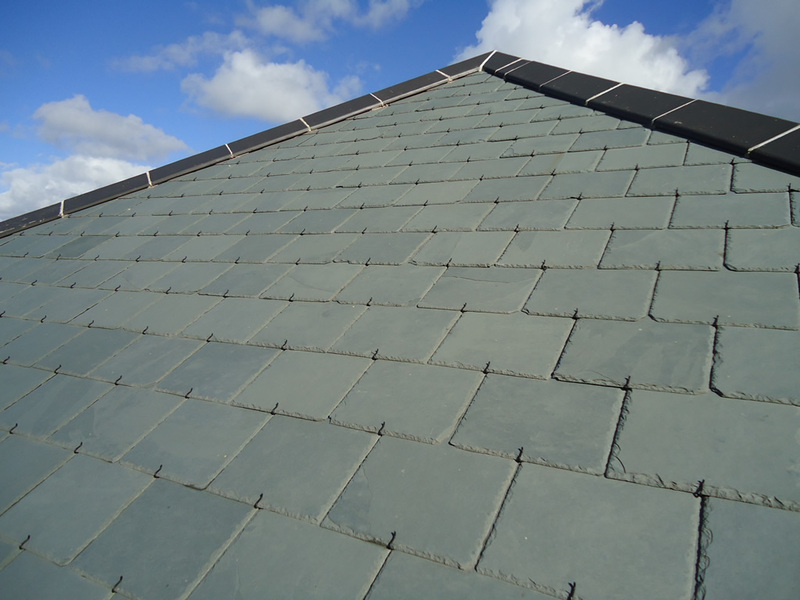 The slates and tiles come with a manufacturer’s guarantee of up to 50 years with Stay Dry Roofing guaranteeing the workmanship for 10 years.